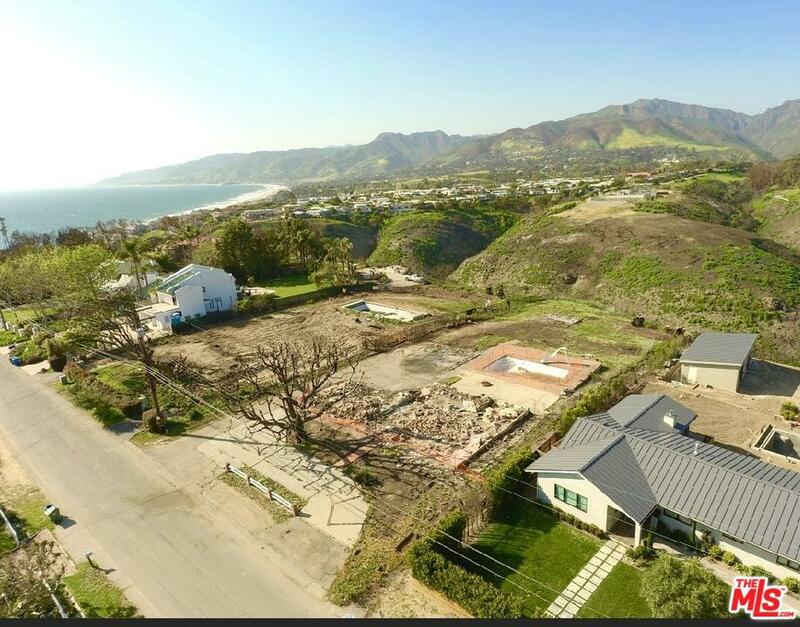 Priceless opportunity to build dream home in one of the most desirable neighborhoods in all of Malibu - Point Dume. First time on market. Original 1957 home was 3 bedrooms and 2 baths with pool. 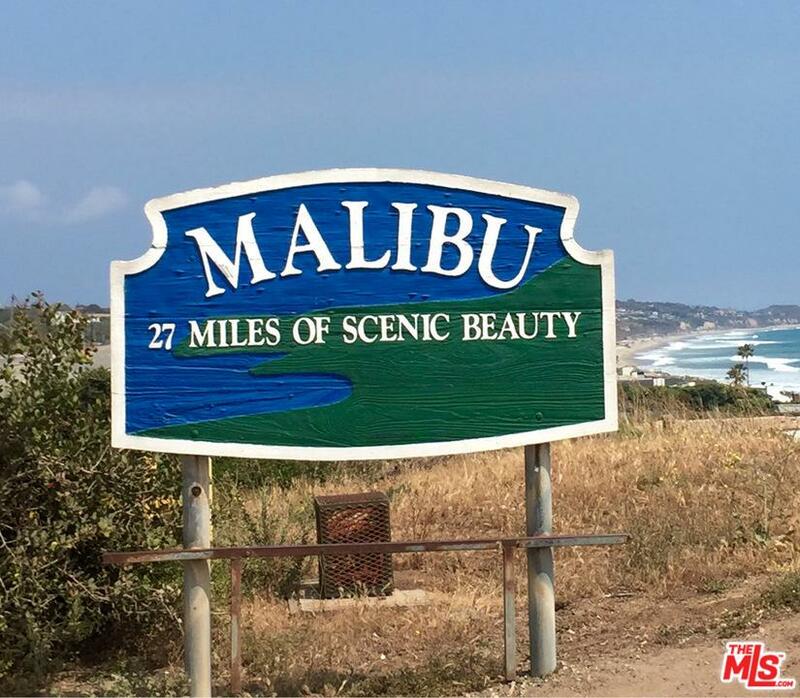 Close to breathtaking beaches with beautiful sunsets and whales galore at Westward beach and to one of the most glorious hiking trails in Malibu overlooking the Pacific Ocean at the Point Dume Headlands. Owners are motivated to sell fast. Bring all offers. 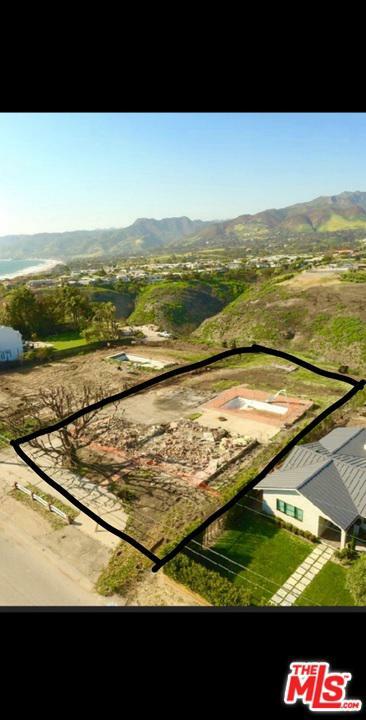 Please send more information about 29359 BLUEWATER, Malibu, CA 90265. Thank you.